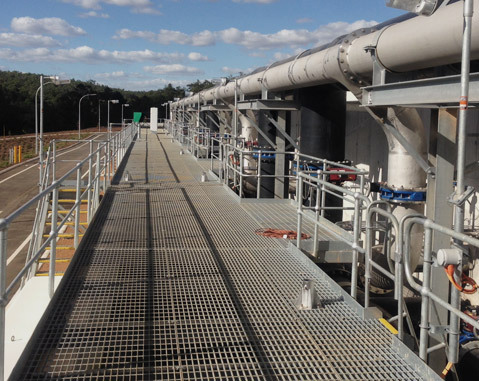 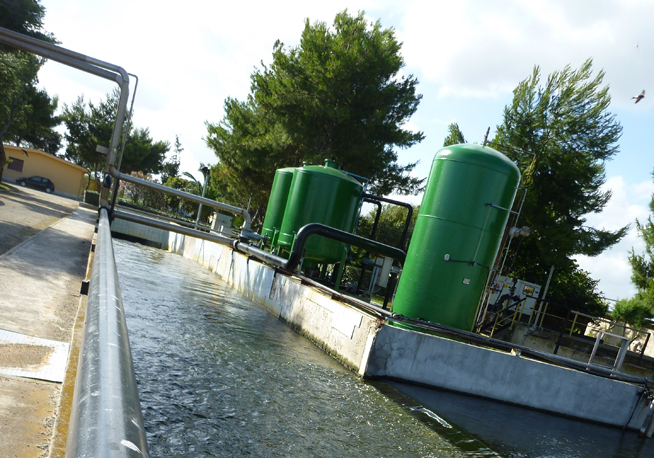 ACCIONA operates and maintains the Simbirizzi drinking water treatment plant in Sardinia (120,960 m3/d), and built the water treatment plants of Menta River Dam in Calabria (129,600 m3) and Pedra Majore, in Sardinia (64,800 m3/d). 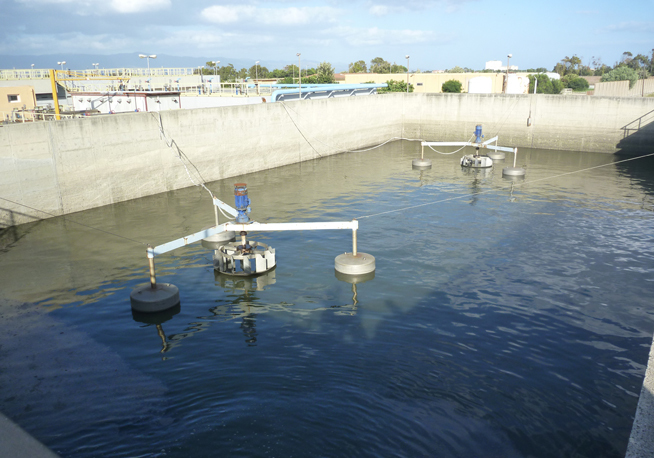 The company built, operates and maintains the Reggio Calabria desalination plant, and is currently working on increasing its capacity to 25,000 m3/d. 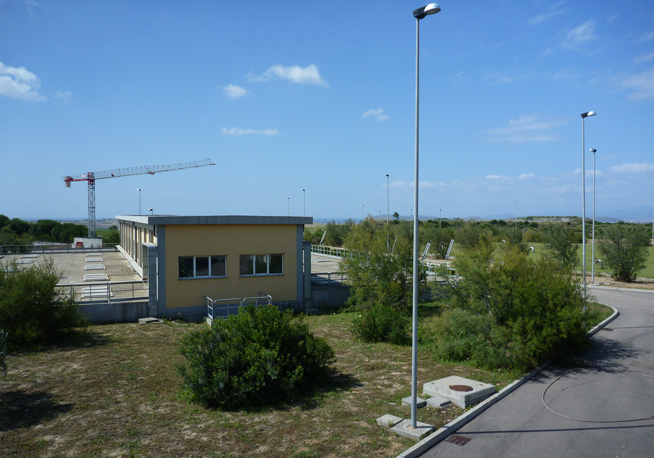 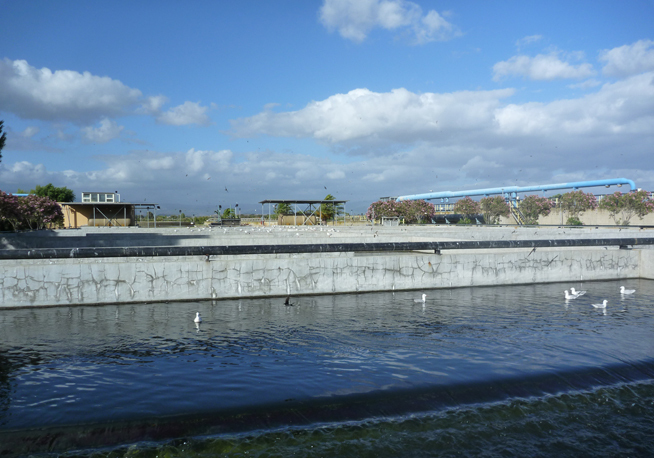 It also built the Beneventana Servizi and CAP Milano desalination plants (a total of 11,200 m3/d). 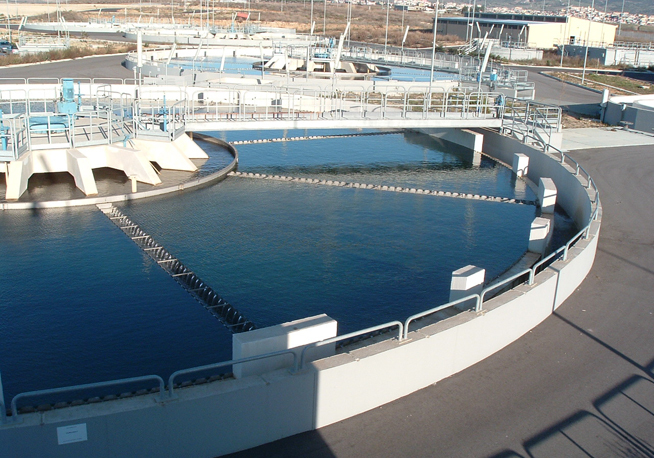 Some of ACCIONA Agua's projects within the drinking water treatment segment include upgrading, operating and maintaining the Cagliari drinking water treatment plant in Sardinia, operating and expanding the two Bari drinking water treatment plants in Puglia (188,000 m3 between them), and building and operating the Scicli (Sicily) drinking water treatment plant, with a capacity of 12,000 m3/day.